Wrap-Up Magazine: JayRone (@JayRone314) - "Voice Of A Hustler 5"
JayRone (@JayRone314) - "Voice Of A Hustler 5"
JayRone from St. Louis, Missouri releases his "Voice Of A Hustler 5" mixtape. 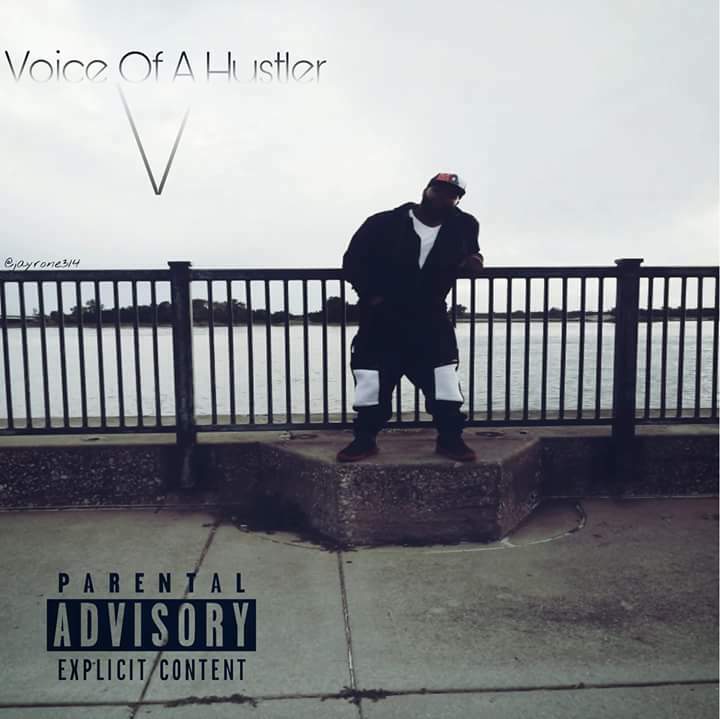 This is JayRone's fifth installment to the "Voice Of A Hustler" mixtape series which began in 2015 via Smack URL in New York City. This twelve track mixtape is a new sound from the artist and features a few special guest artist. This is a dedication mixtape to NoLove Loco (RIP) who appears through out the "Voice Of A Hustler" series. The mixtape is lead by the records entitled "S.T.O.N.E.Y. ", "Don't Sleep", "Gonna Happen" and "All These Hoes".